Asbestos is a highly dangerous set of minerals which when is disturbed and becomes airborne, may enter one’s lungs and pose a grave threat to health and well-being. 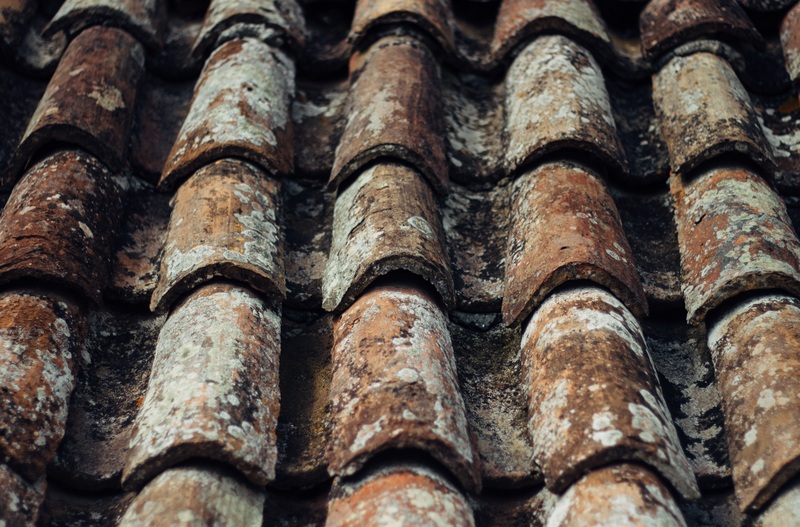 Although it was officially banned over 20 years ago and its production stopped, there are still lots of traces of this material, since it was heavily used until ‘80s in roofing and piping materials, insulation, floors and so on, thanks to its heat-resistance, insulating quality and durability. If a building was erected before 1999, the people in charge of it are obliged to have its construction tested for presence of asbestos. Since it is difficult to examine whether there is asbestos in one’s dwelling or not, it is vital to contact a licensed asbestos removal contractor. Learn why you should entrust this task to specialists. There are different types of asbestos that need to be appropriately taken care of by specialized consultants like, among others, white asbestos which is the most common one, or green asbestos, known as fibrous tremolite asbestos or chrysotile. The first one was highly popular in England up to 1999 thanks to its firmness and relatively low price, which means that it was also widely used (for example in walls or roofs). The second type of asbestos, tremolite was often exploited, for instance, in construction materials like talc or plumbing materials and various types of paint owing to its resistance to high temperatures and permanence. Chrysotile, the last discussed type of asbestos here, was used in car brakes linings, in fabrics and as usual in construction. What places in one’s dwelling might need asbestos removal works? Asbestos was widely used in many construction elements, thus it may be found in various places in a building. Thus, it was – among others – used in spray coating, types of insulation like lagging or asbestos insulation board (AIB), bitumen products, ceiling and floor tiles, vinyl asbestos tiles, window sills, corrugated sheets, piping, soffits, fire-doors, drywall, fire blankets, rope seals, artex, some types of sealants and many more. What are the steps of asbestos removal procedure? In short the most important steps of removal of asbestos from a dwelling are as follows: appropriate documents have to prepared, and a management plan as well as risk assessment is produced. HSE is notified before any works start. The enclosure is set, and the area is decontaminated, pre-cleaned, while all the other places surrounding the area of work are protected from contamination. Then, the actual asbestos removal occurs which includes wetting the ACM, cautious removal and monitoring of personal exposure. Afterwards, the area is cleaned, wiped, vacuumed, and the air test is conducted. The asbestos waste is subsequently safely disposed at a licensed landfill. Note that after asbestos removal and disposal there should be Environment Agency consignment note prepared. Bear in mind, that asbestos has to be removed with the utmost caution and efficacy, ensuring that no one is exposed to its influence during removing and disposing of it. Unskilled attempts to get rid of this material may cause its disturbance and crumbling, and as a result, releasing its fibres into the air, and that is when asbestos is hazardous, since it may enter one’s lungs. Contacting an asbestos expert like Blue A Ltd ensures safe and efficient asbestos removal and disposal conducted by certified and experienced stuff with the use of the highest quality equipment. The fact that asbestos is inside walls or roof, hidden and – hopefully – not disturbed, does not mean that it is harmless. The contractor’s task is to evaluate the risk and if needed, remove asbestos containing elements.